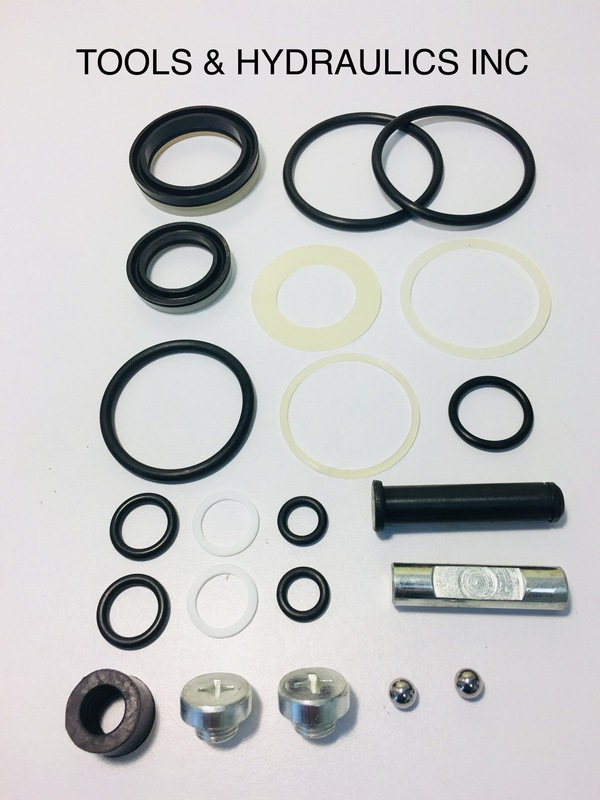 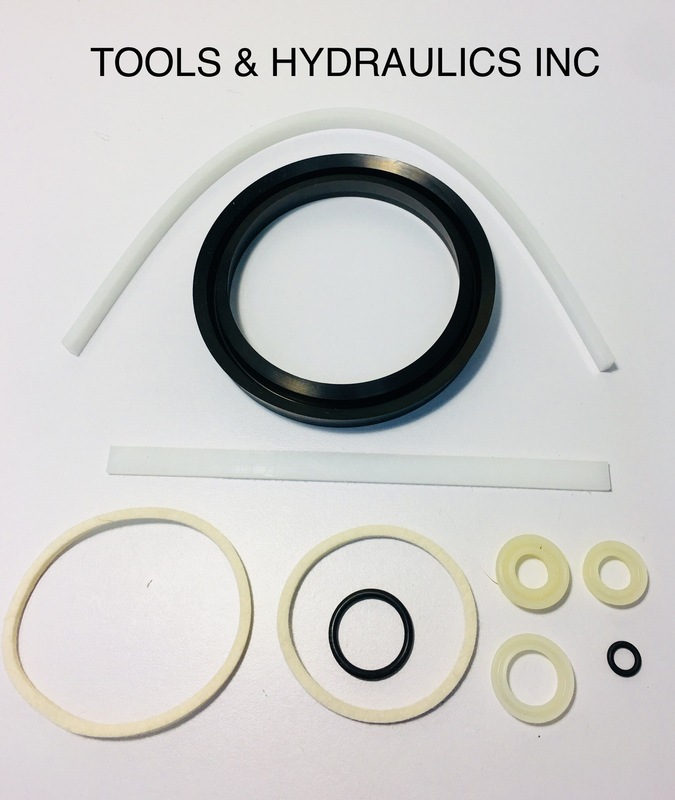 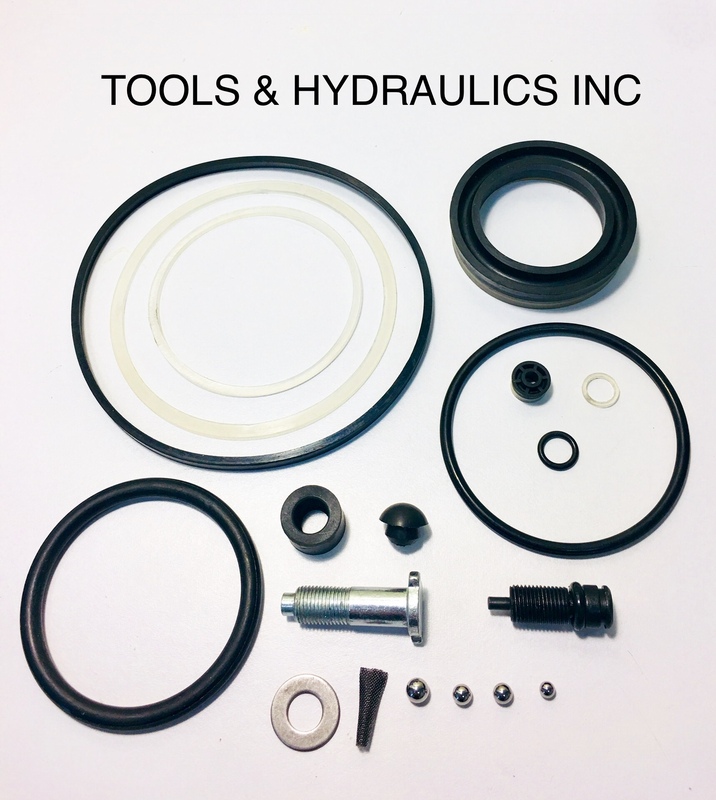 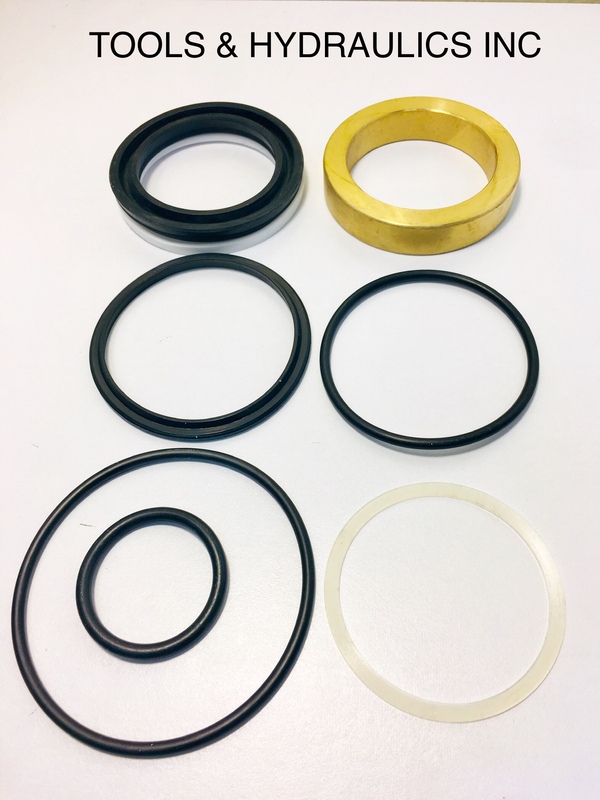 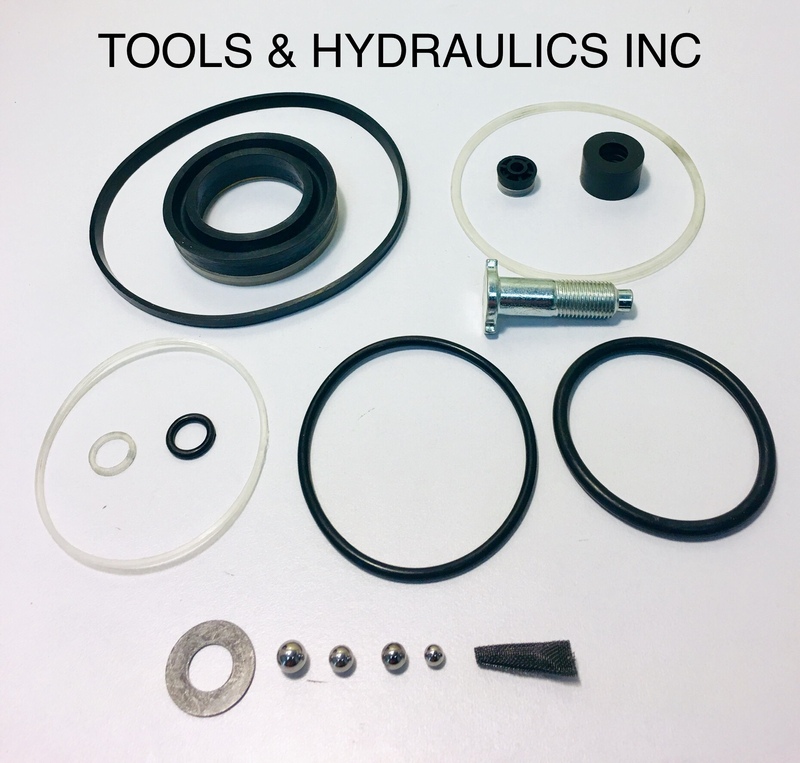 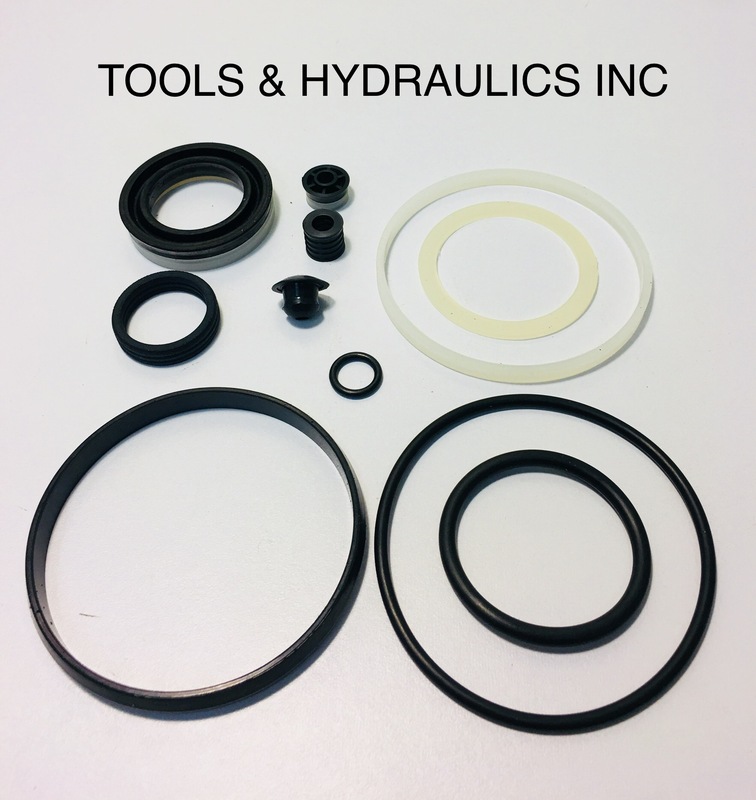 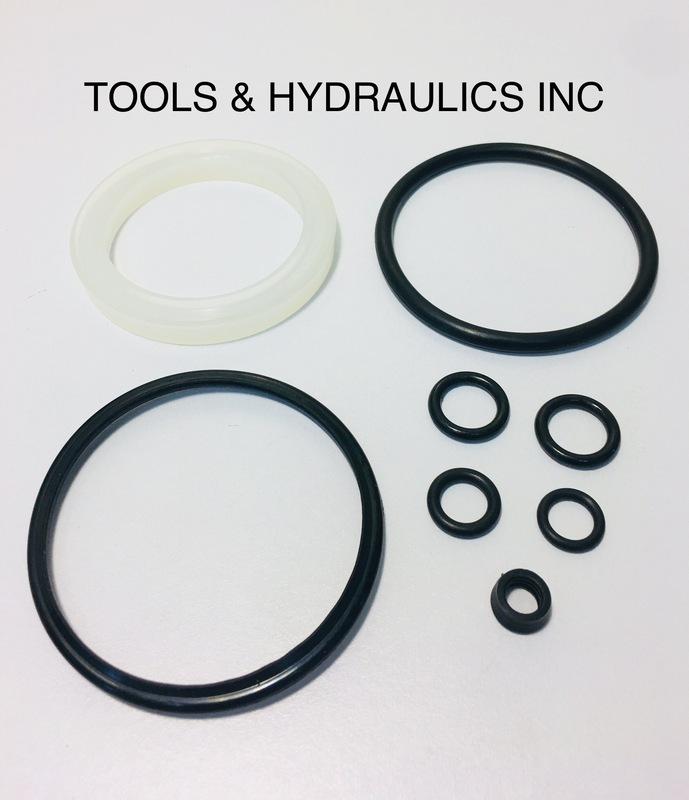 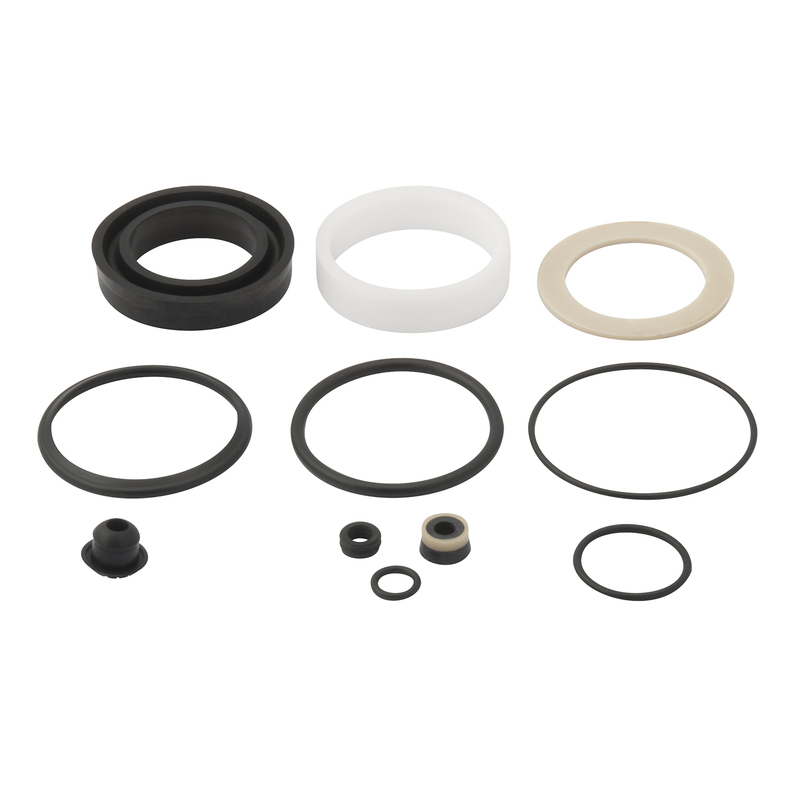 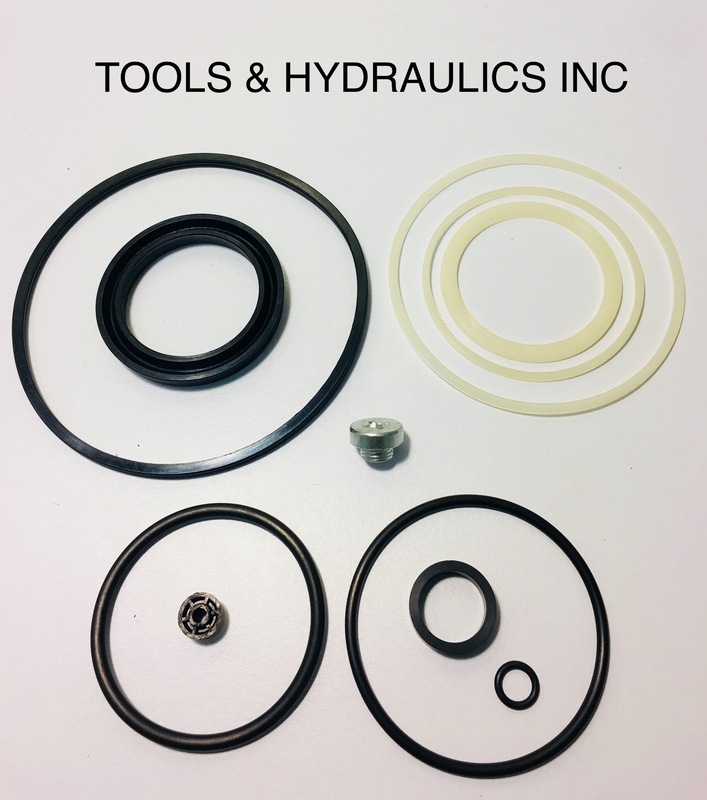 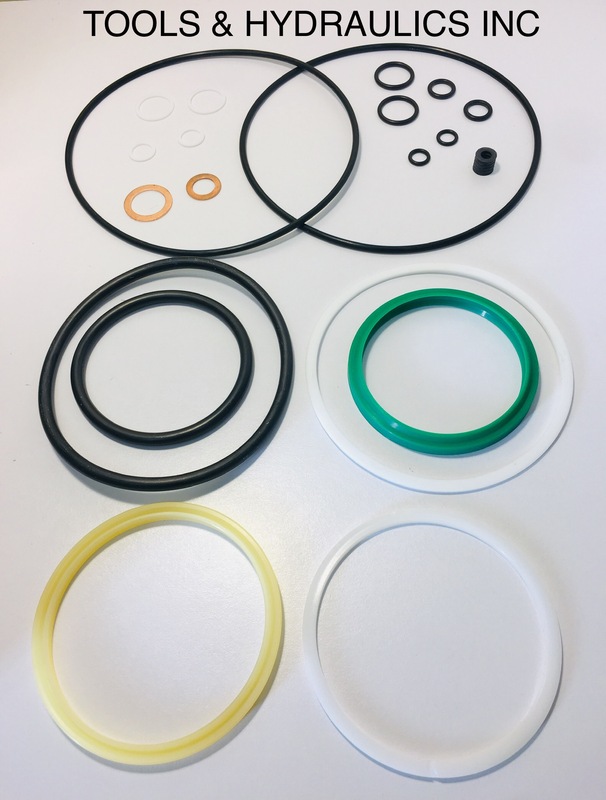 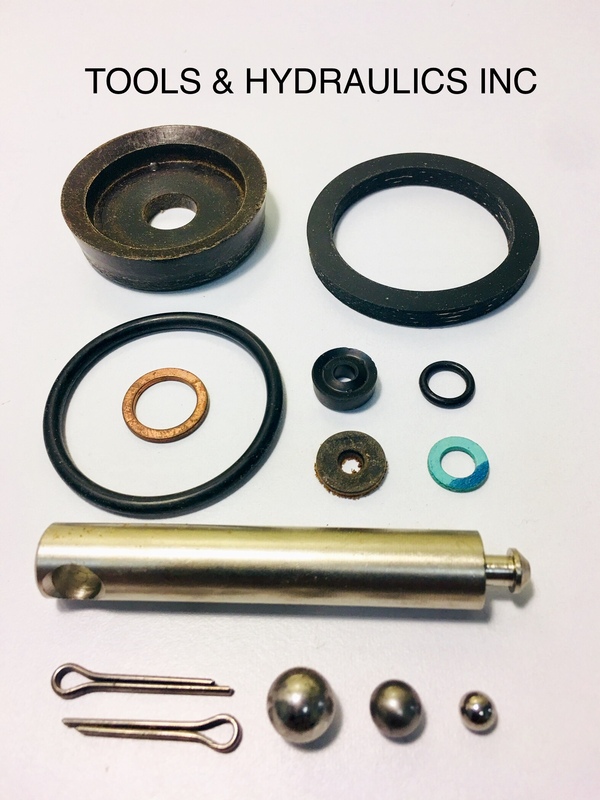 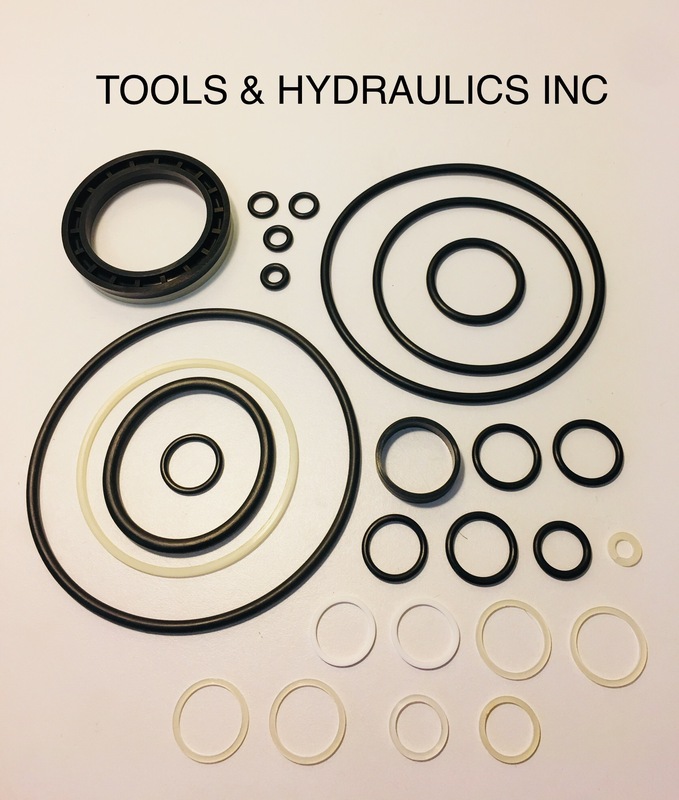 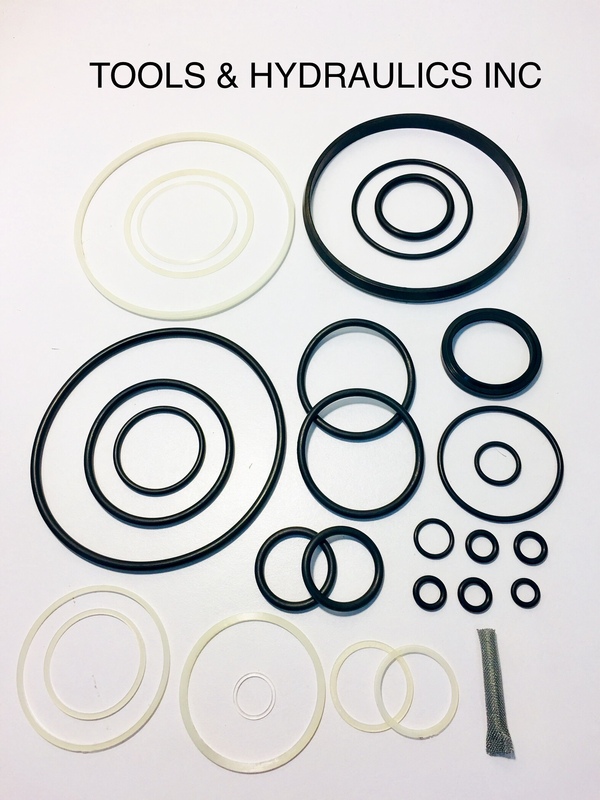 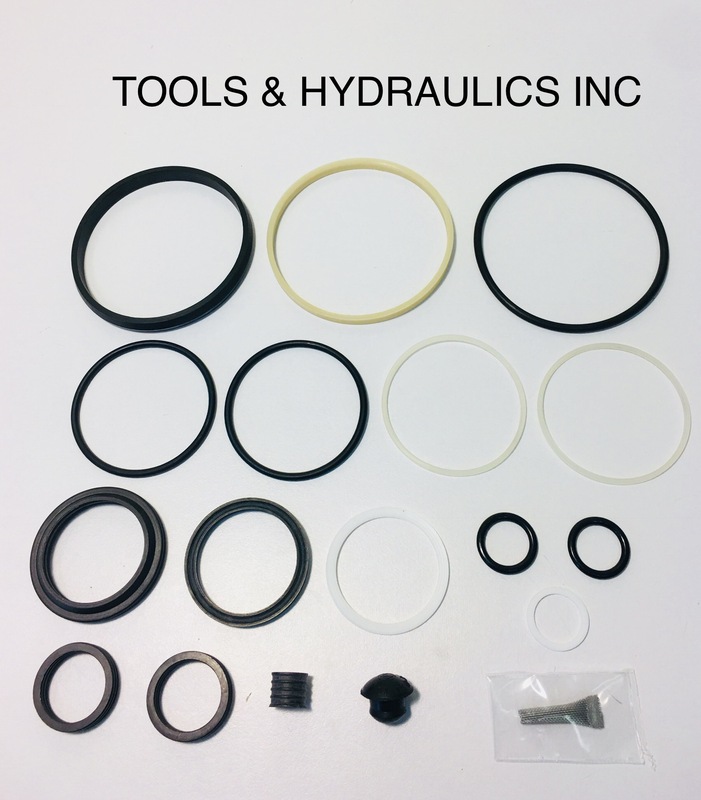 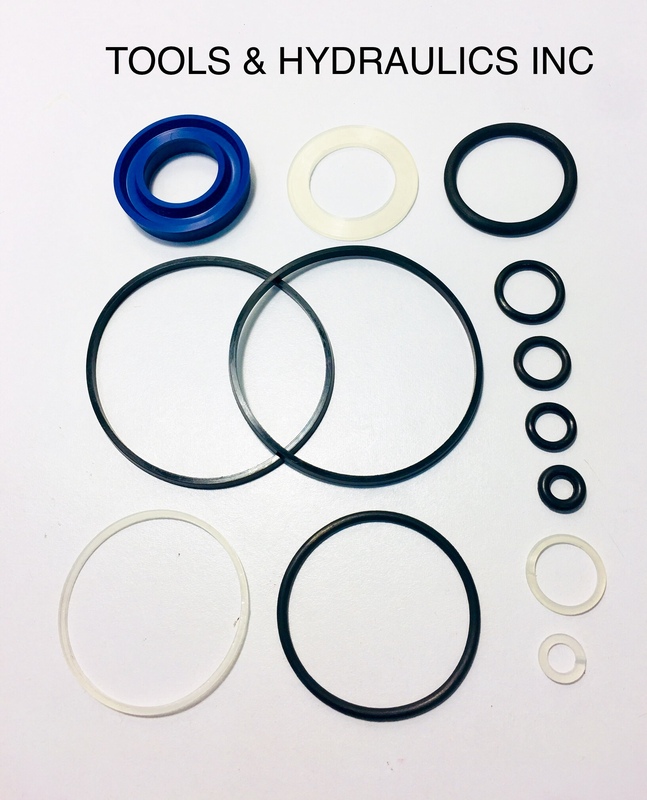 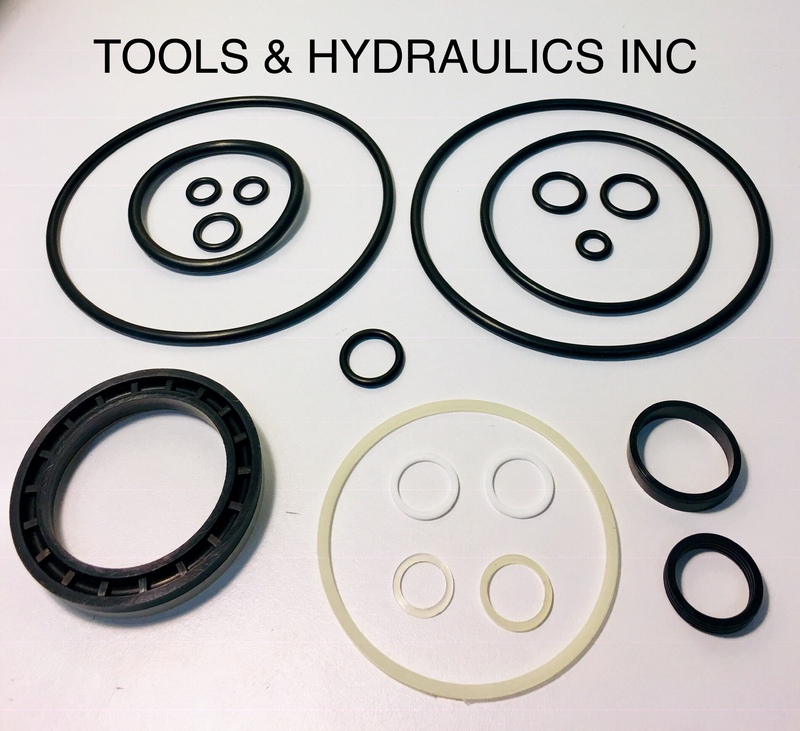 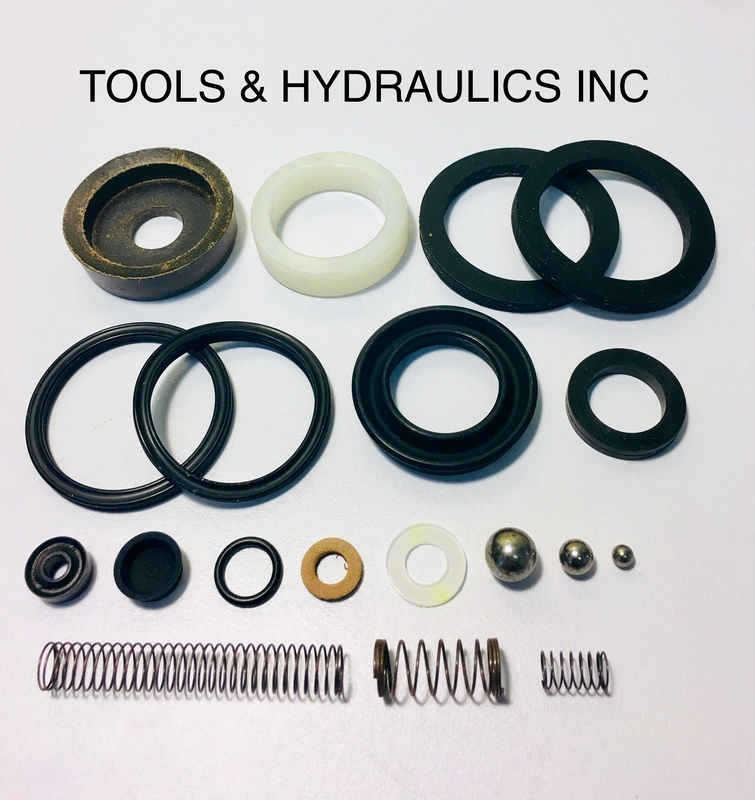 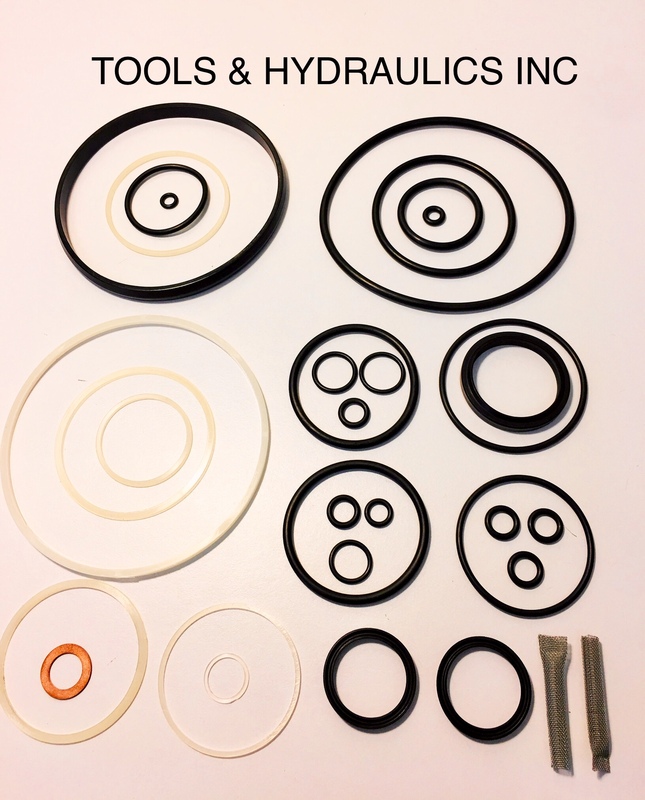 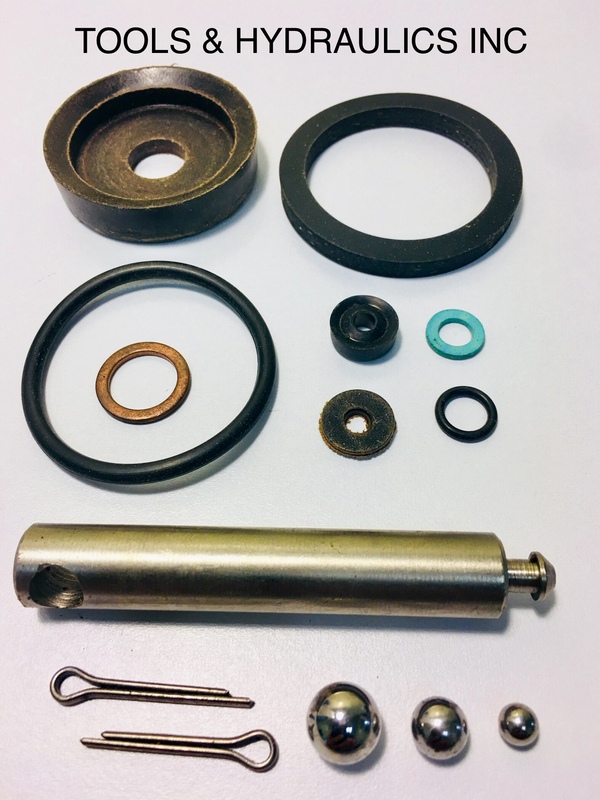 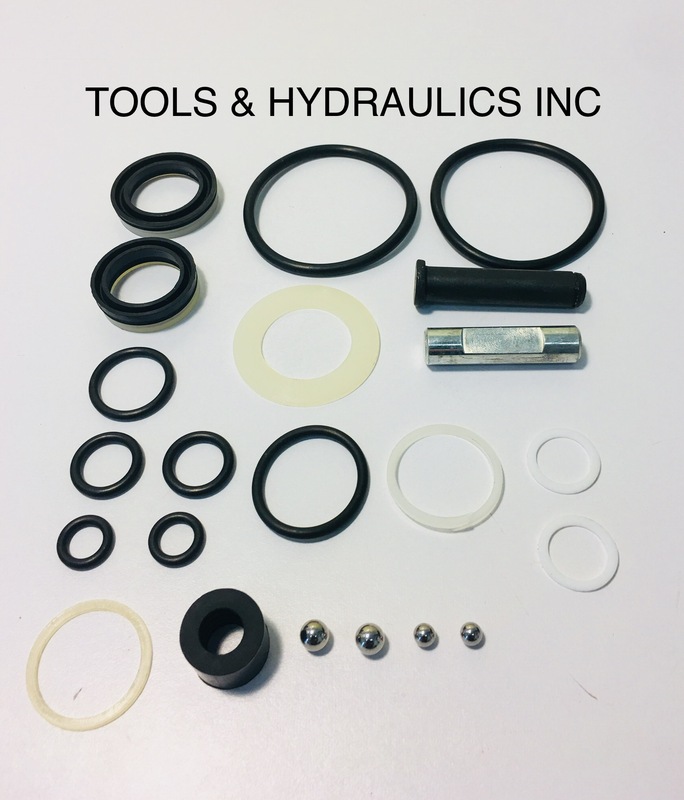 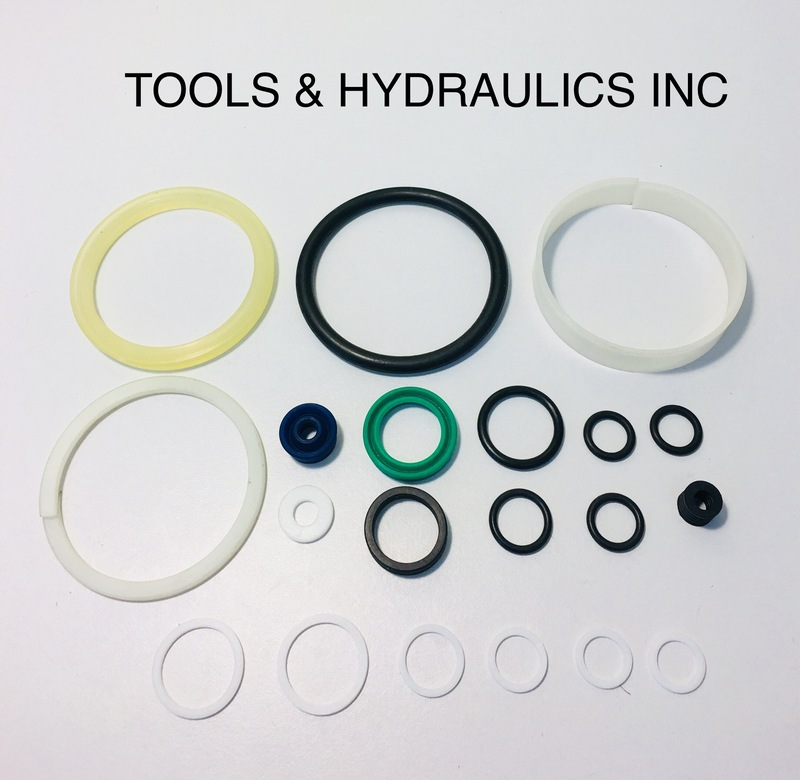 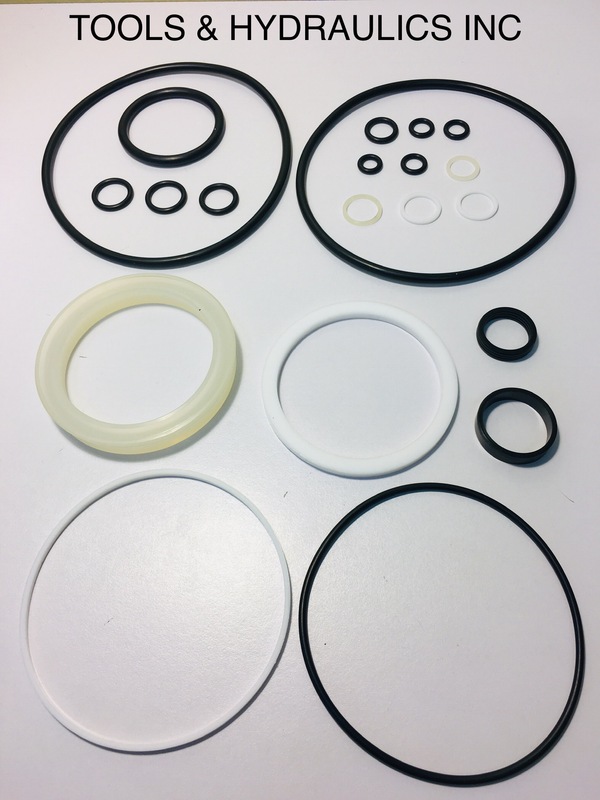 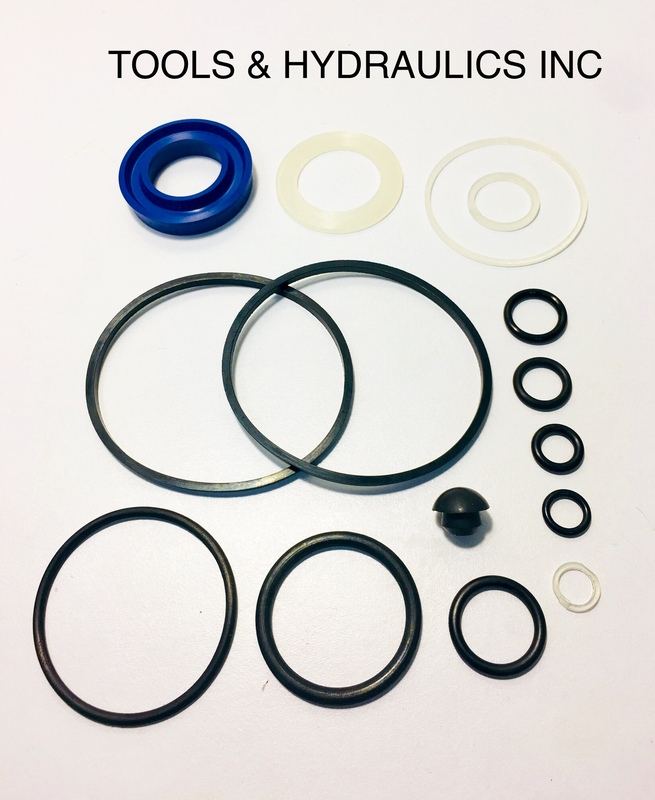 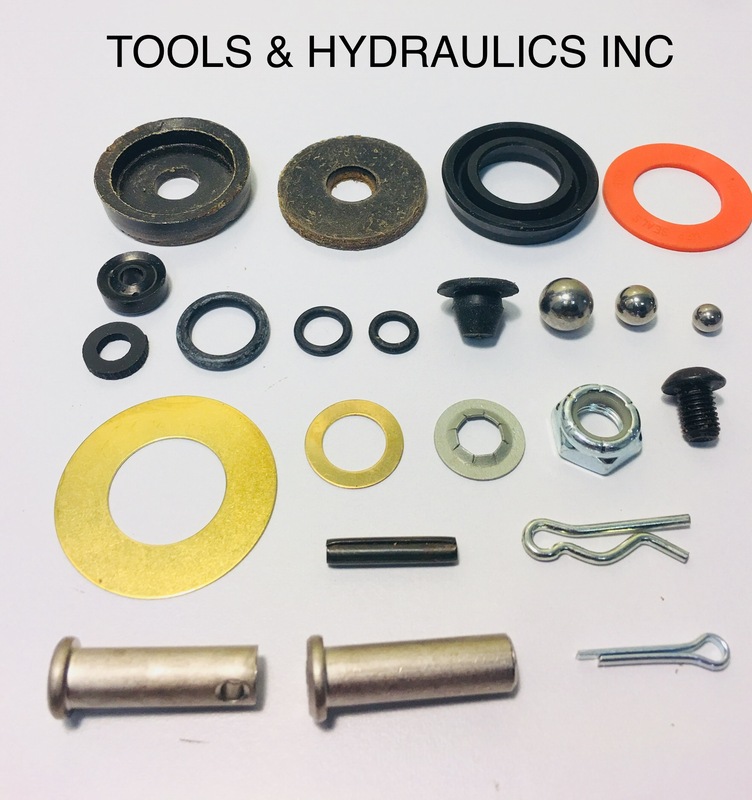 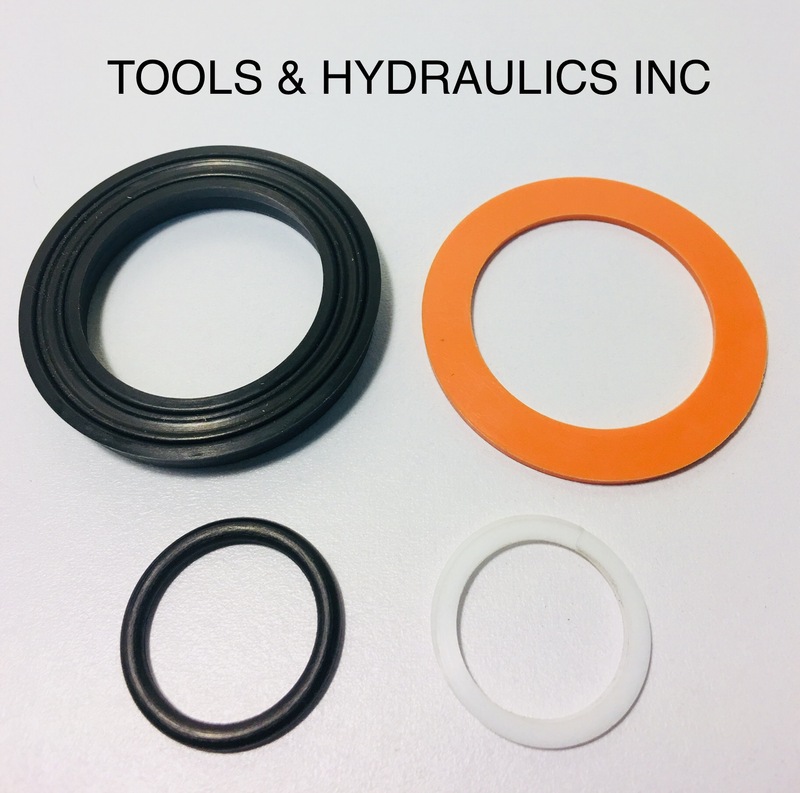 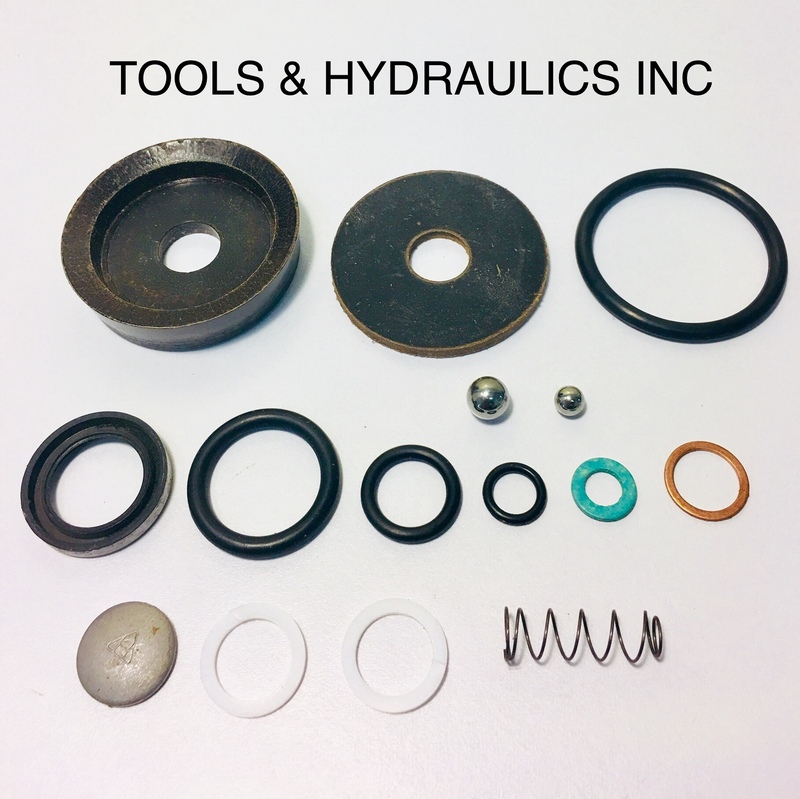 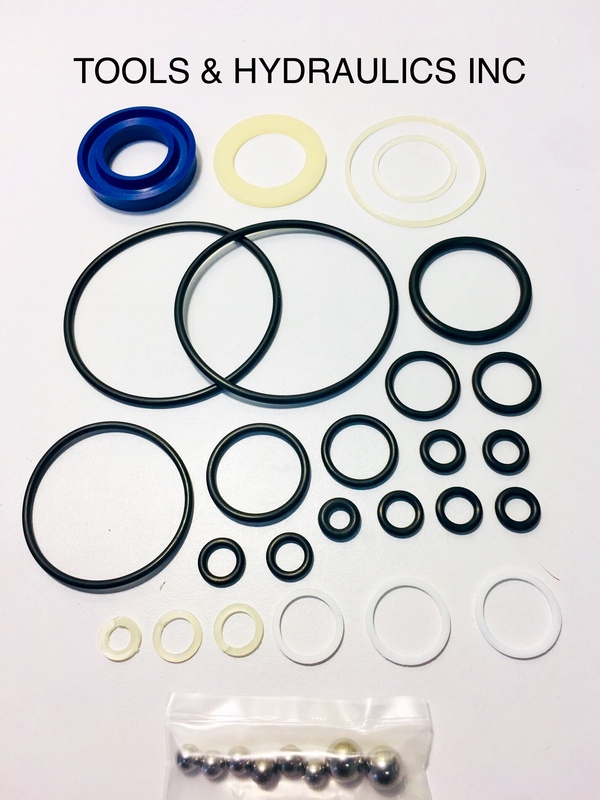 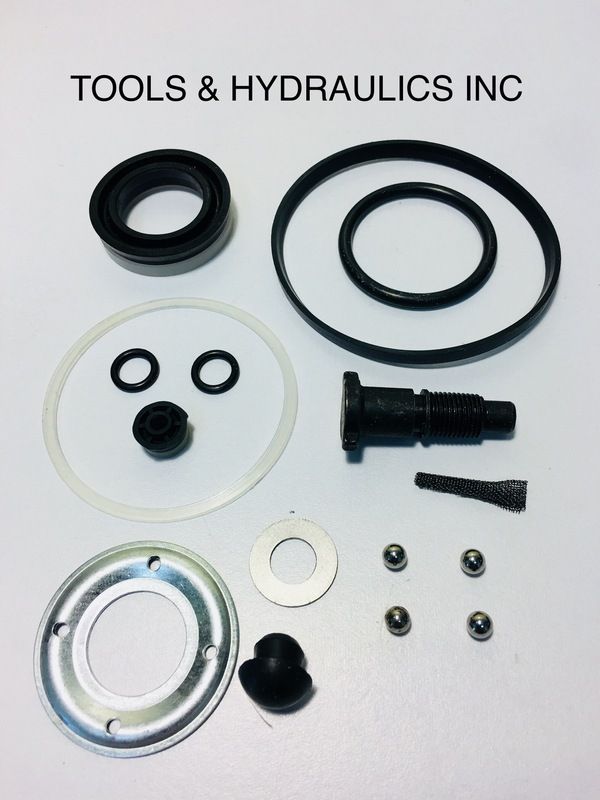 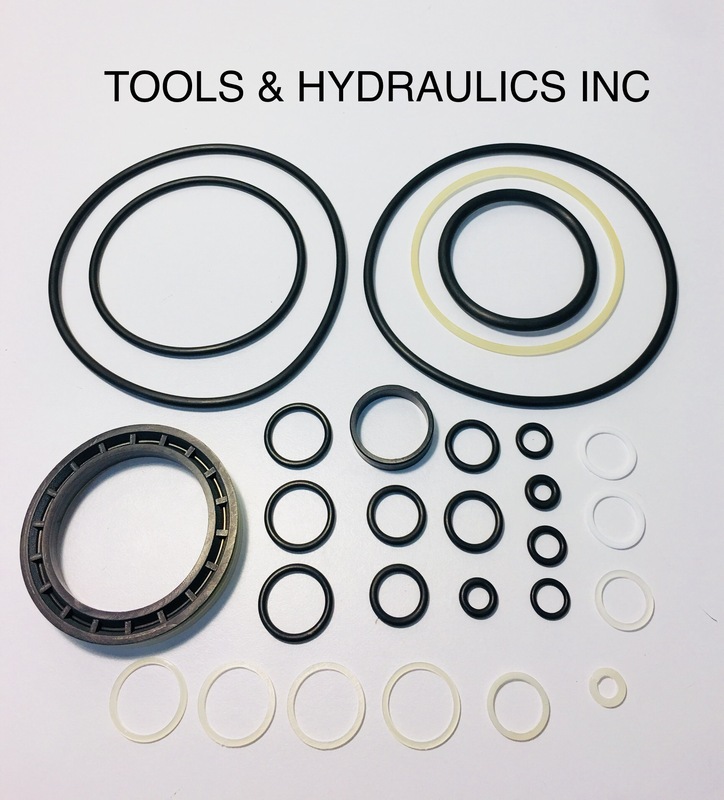 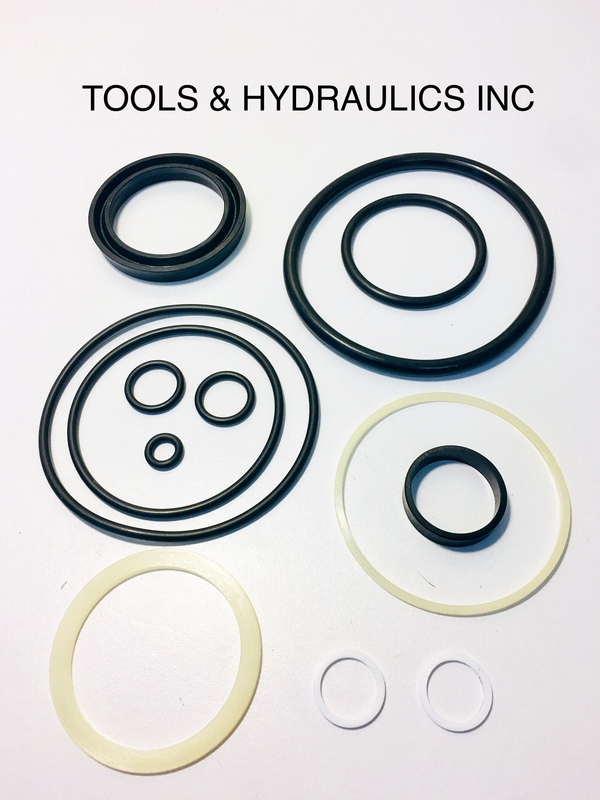 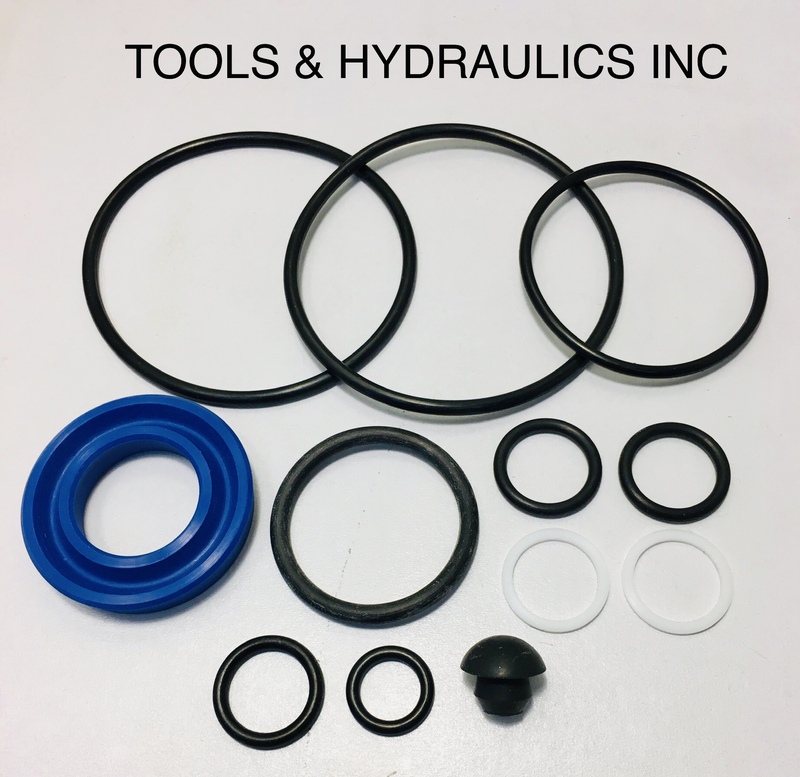 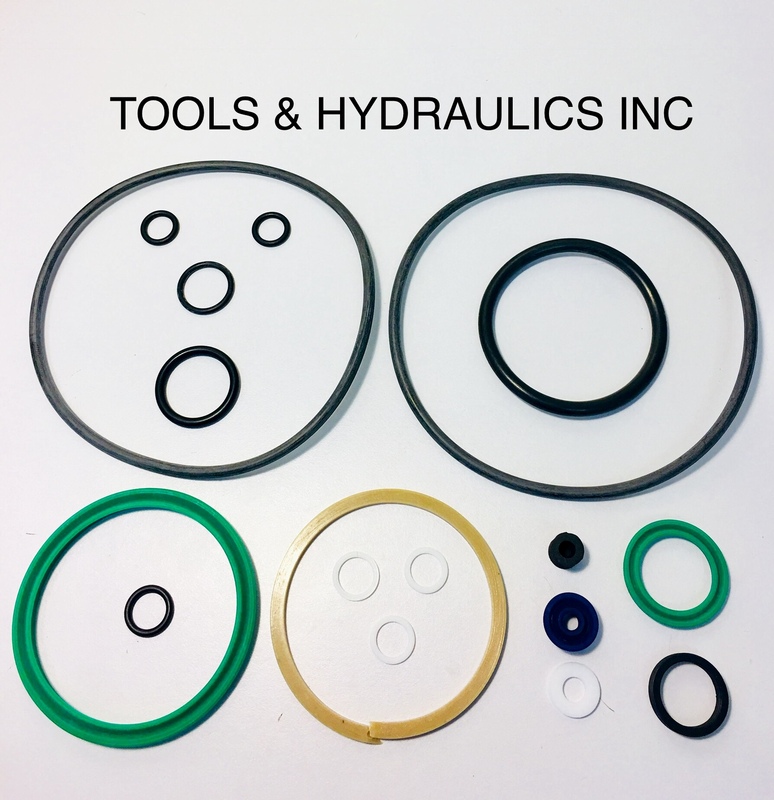 We carry repair parts and kits for many of the GRAINGER/DAYTON/WESTWARD line of Hydraulic Jacks and Portable Hydraulic Tools that are produced for Dayton/Grainger by ENERPAC, Blackhawk, Omega, et al. 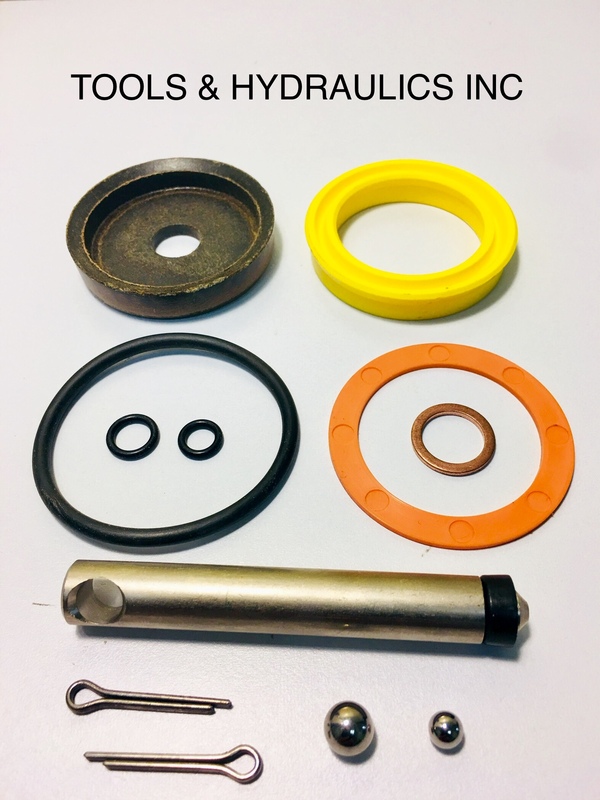 Email, phone, fax or write us with the model number(s) of your Grainger jack if it is not listed below for more information. 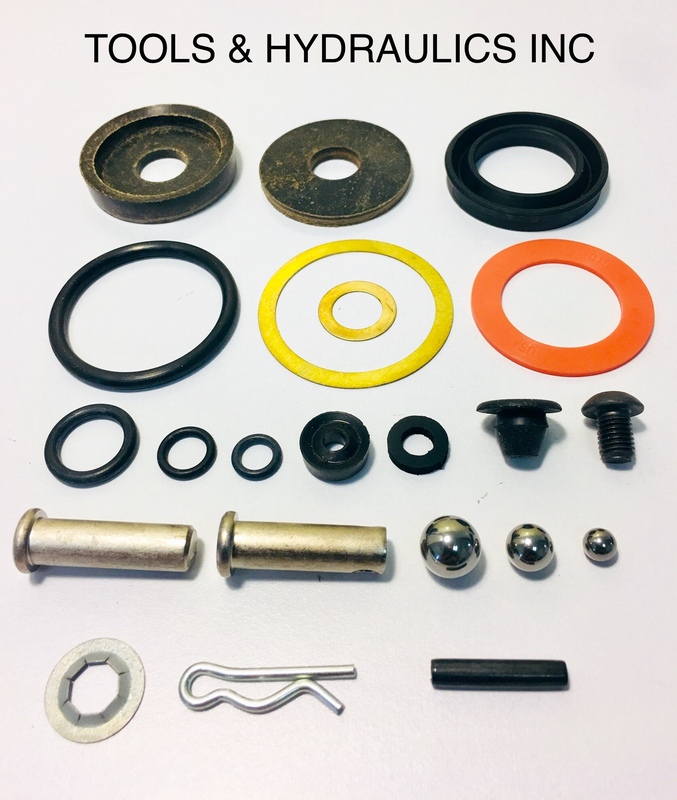 Dayton, Westward and Grainger are registered trademarks of W.W. Grainger The parts and kits we supply are not products of Grainger. 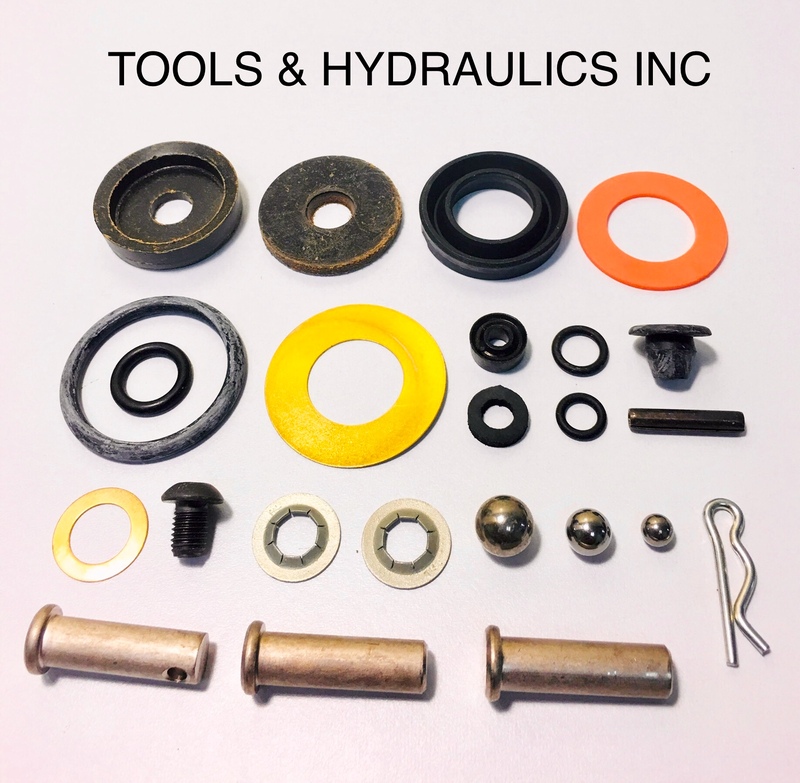 If your Grainger/Dayton model jack or hydraulic tool isn't listed above, CONTACT US. 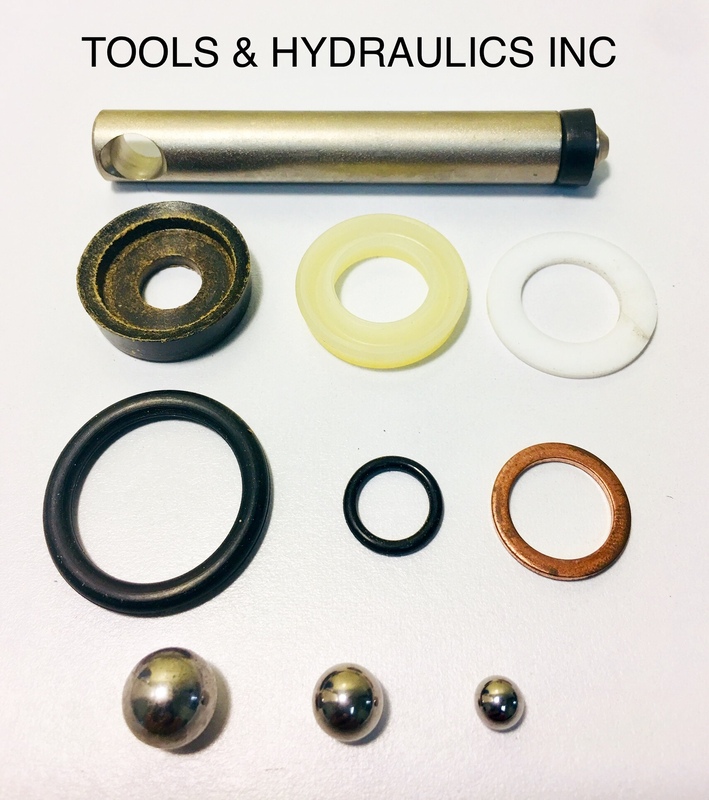 We have change-over information on most Grainger jacking and Porta-Power equipment. 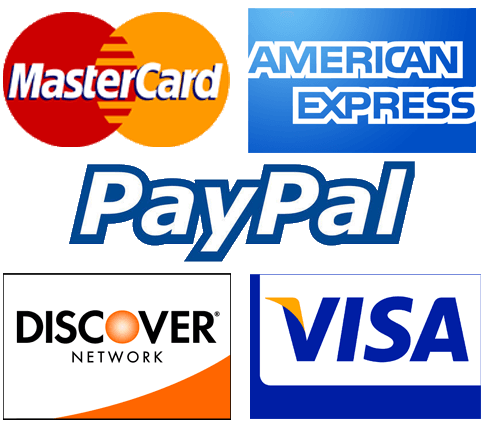 The Grainger model numbers shown are for reference purposes only to identify a model. 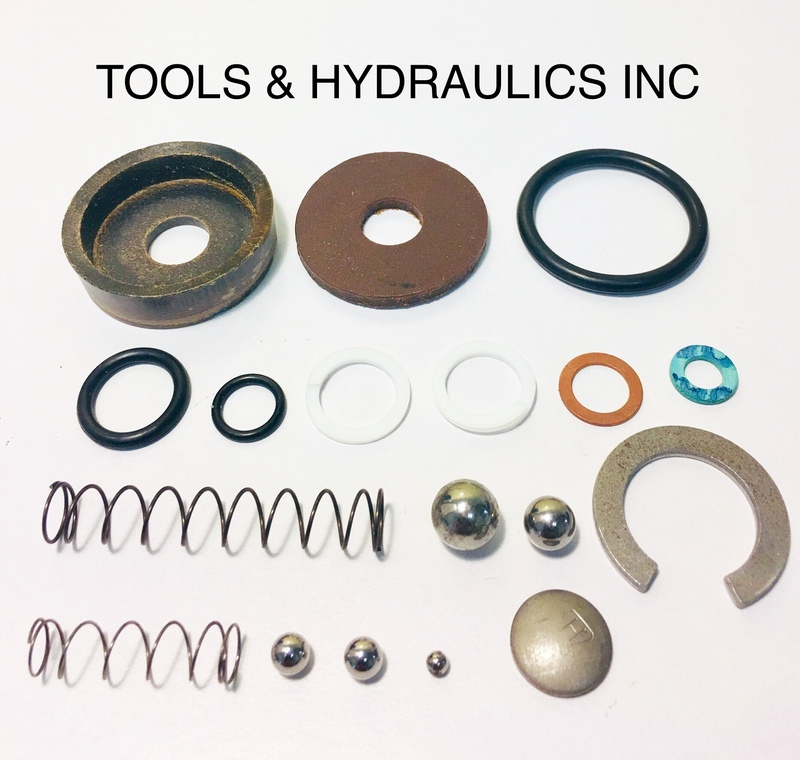 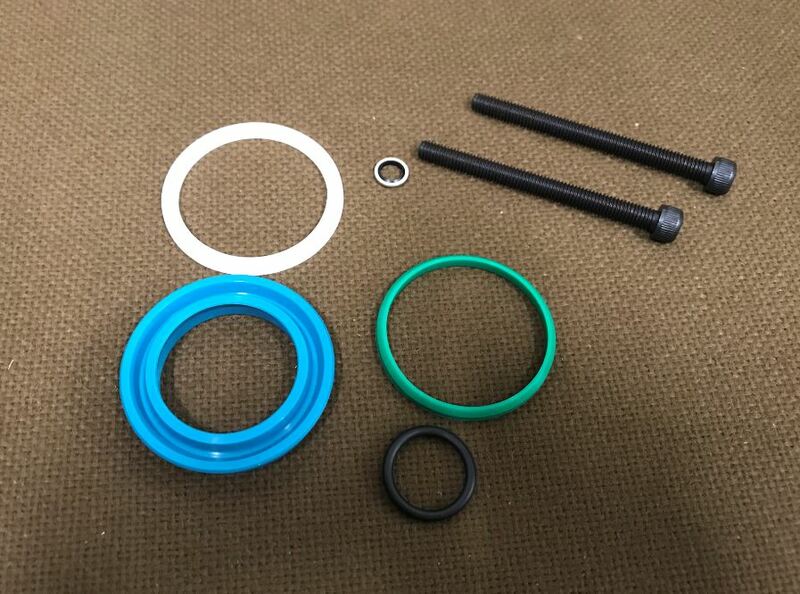 The parts we supply are not products of Grainger, Dayton or Westward.